Conga and djembe by Samuel Moskalik. Live percussion by Nolan Chowansky. Micromoog, drum kit and lyrics by Evan Wilder. 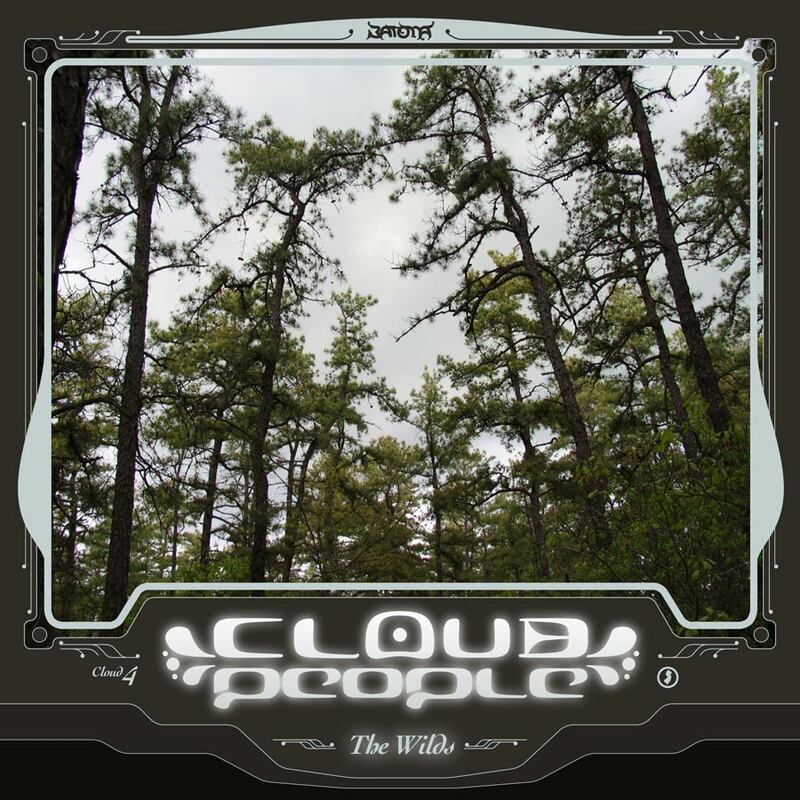 Cloud People's 4th release explores the Pine Barrens in winter, like a long lonely walk contemplating the mystery of existence. Cloud People push into cooler atmospheres on worlds of dubbed-out space music; suited-up with snow-trudging 303 riffs, dreamy synth arpeggios and live percussion. Released on February 9, 2012 on Batona Music. Batona catalog number: PATH9.